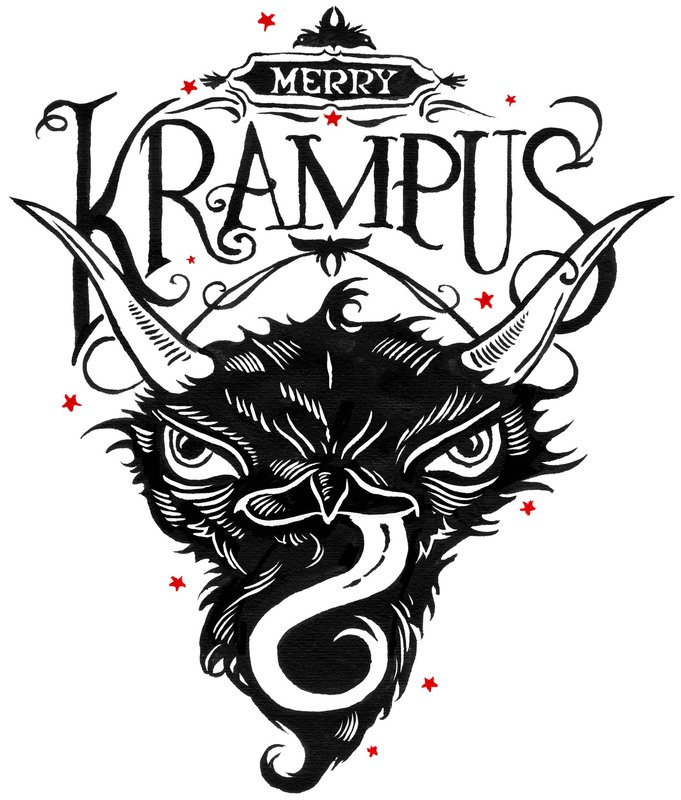 Krampus Crackers call for flash fiction submissions. Are you a UK-based flash fiction writer who’d be happy to take a look at the dark side of Christmas? Are you bored of St Nick, carol singers, paper hats and sherry? Then maybe you’ll be inspired by the myth of Krampus; the horned and cloven-hooved Christmas beast who punishes naughty children. Tiny Owl Workshop and Leeds-based writer, Vicky Pointing, are looking for 12 flash fictions to publish and make into sets of ‘Krampus Crackers’. In December these will be distributed throughout Leeds, where there will also be an authors’ event. The flash fictions should have a Christmas theme, but the Krampus influence can be more interpretative. It could be as literal as telling a story with Krampus as a character, or playing with the polarities Christmas presents—reward vs. punishment, morality vs. debauchery, reality vs. fantasy, and so on. Stories accepted for inclusion will be paid $60 (AUD). Stories must be submitted by email to tinyowlworkshop@gmail.com no later than midnight 5th September 2014. ← Firewords Quarterly Issue 2 – Out now!